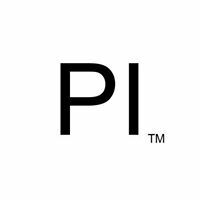 PI is coming to Canada! 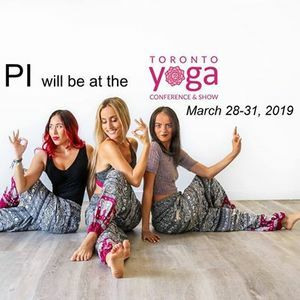 Join us at the Toronto Yoga Show in March. Handmade Boutique Yoga & Travel Wear from the tropical shores of Bali. 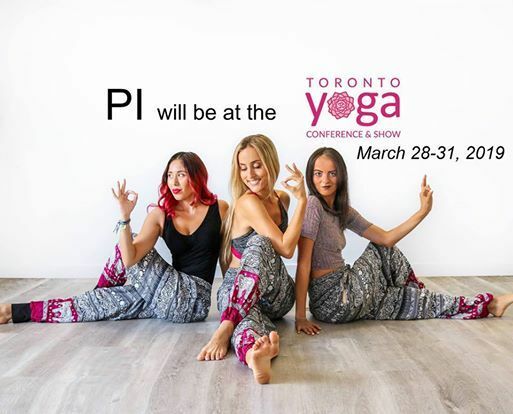 Our goal is simple - to provide you with the most comfortable yoga pants and save sea turtles while doing so! We proudly donate 10% of net profits to sea turtle conservation.